The recent issue of 3 babies dying at the General Hospital 2 weeks ago has caused a major uproar from many persons, including some medical practitioners, and members of the National Democratic Congress (NDC). 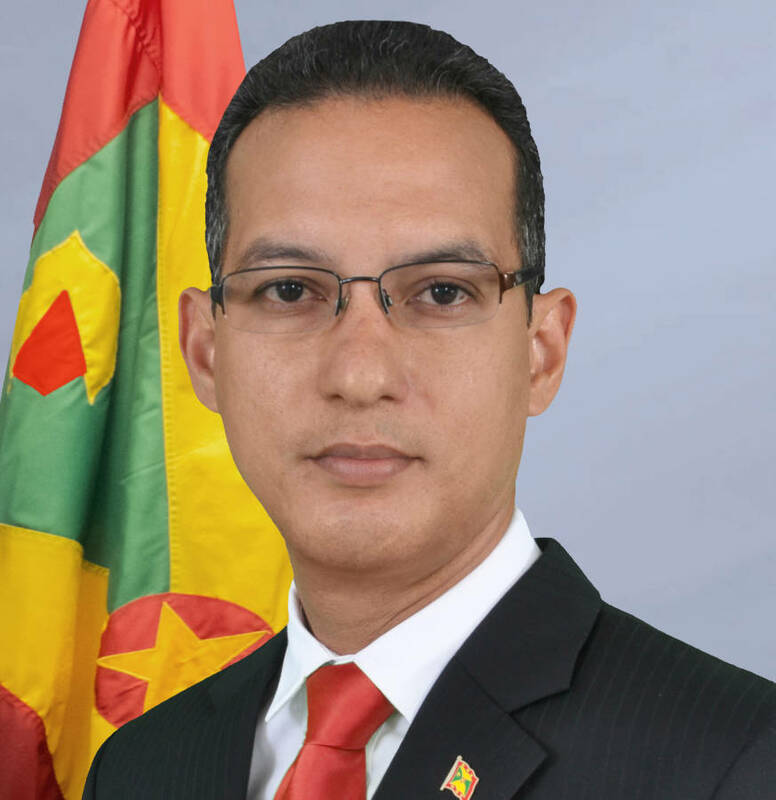 Health Minister Nickolas Steele addressed the situation by initially revealing some information about the deaths of the newborns, which he later recanted. It is believed that he received conflicting information as to the time and place of the babies’ deaths. Steele indicated that the issue of the time and place is not the main one. However, it was more important to engage the families affected by the situation. He confirmed that they have spoken to 2 out of the 3 families so far, and that the parents are receiving counselling. Whether or not the families choose to make public statements, Steele said, is up to them. During the NDC’s weekly press briefing, Caretaker for St George’s North West, Ali Dowden, took the opportunity to throw verbal darts at the minister, claiming that the minister needed to follow procedure when it comes to dealing with incidents in the health sector. According to Dowden, “the minister should receive information from the CMO”, indicating that he does not believe that this was the minister’s source of information. He questioned the legitimacy of the minister’s sources and is calling on him to make a public apology for sharing misleading information. Dowden went on to say that the minister cannot create a private committee to launch an investigation, as patient information is supposed to be confidential. Dowden suggested that the minister use the Death Review Committee, which the system has in place to handle situations like these. Some members of the medical field have lashed out at the minister claiming that his statements were untrue, and have also requested a public apology, which the minister seems disinclined to do.